Where to go in April? That’s easy: Flowers in full bloom, festive celebrations, and mild temperatures make this early spring month a lovely time to visit many parts of the globe. Washington, D.C., is great in the spring before Memorial Day, when you can avoid the high season while taking advantage of the balmy weather. 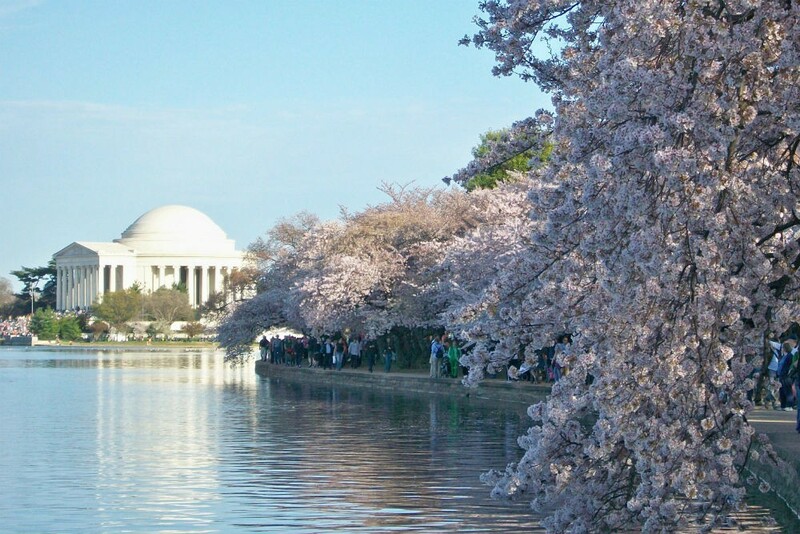 Several fun events take place in April this year, including the National Cherry Blossom Festival’s Petalpalooza, the Smithsonian Craft Show, the D.C. Comedy Festival, and Filmfest D.C.
Start an extraordinary trip to Washington, D.C.
You’ll be marked as a VIP and get a trip like this. Learn more in our Insider’s Guide to Washington, D.C.
You’ll be marked as a VIP and get a trip like this. 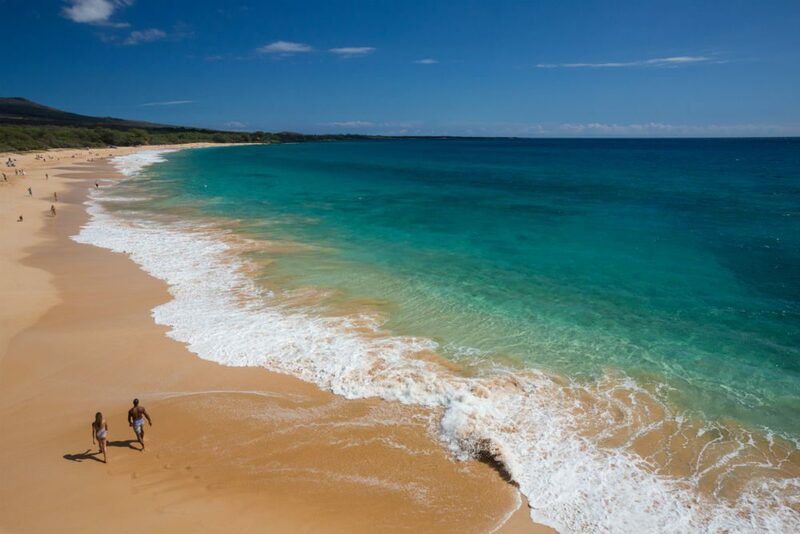 Learn more in our Insider’s Guide to Maui. April sees the best mix of weather both inland and on Peru’s coast; it’s sunny and warm in Lima, and dry and temperate in the Andes. Since the rainy season has just ended, the air is clear, and the fields are green and lush, dotted with the yellow, pink, and mauve hues of quinoa, amaranth, lupines, and potatoes ready to harvest. You’ll be marked as a VIP and get a trip like this. 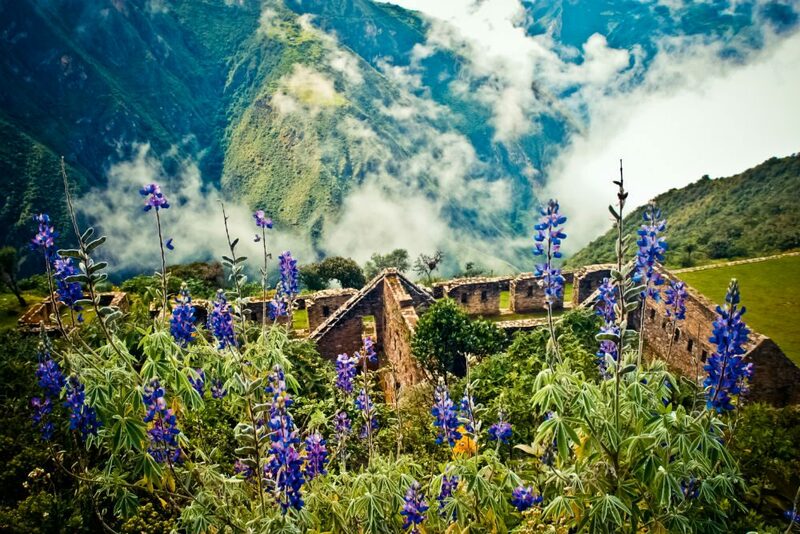 Learn more in our Insider’s Guide to Peru for Food Lovers. Discover the first hints of spring in Paris while strolling through the Tuileries or pausing a moment under the blossoming trees by Notre Dame Cathedral; in April, the weather is usually mild and the city is bedecked in blossoms. You’ll beat the tourist crowds before they arrive later in the spring and catch some excellent art exhibits, too: Leonardo Da Vinci and the Italian Renaissance at Les Beaux-Arts and Ellsworth Kelly at the Pompidou, to name a few. You’ll be marked as a VIP and get a trip like this. 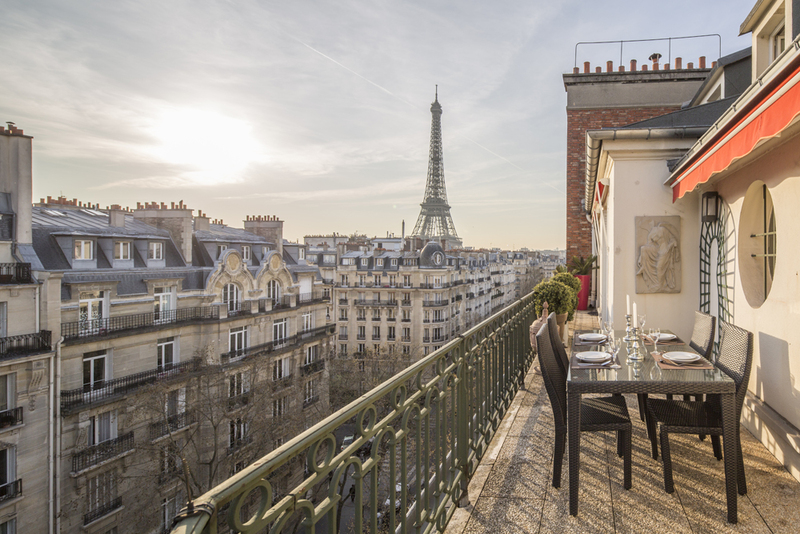 Learn more in our Insider’s Guide to Paris Apartment Rentals. 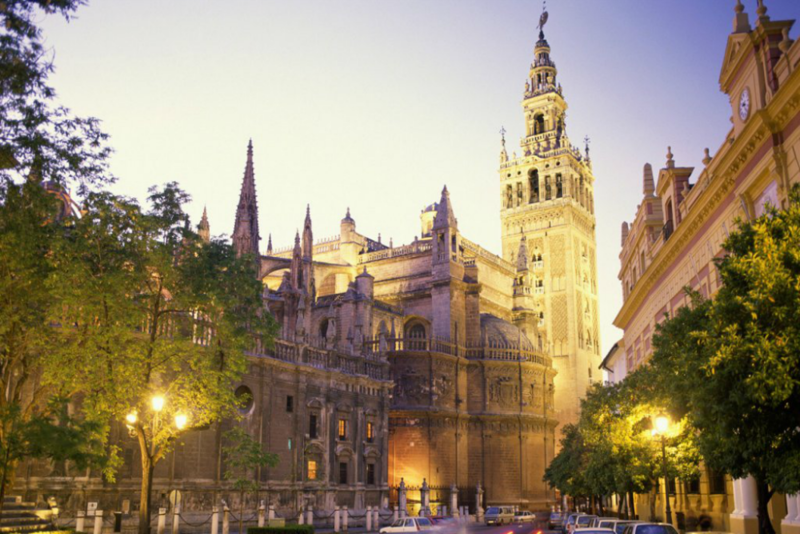 Seville, Spain. Photo courtesy Casa 1800. Come April, the temperatures throughout Andalusia are pleasant, the aroma of orange blossoms is in the air, the light is beautiful, and there are fiestas (and bullfights) all over the region, including all the events during Easter Week, the April Fair in Seville, the fiesta of the Cruces de Mayo in Granada, and the Festival of the Patios in Cordoba. 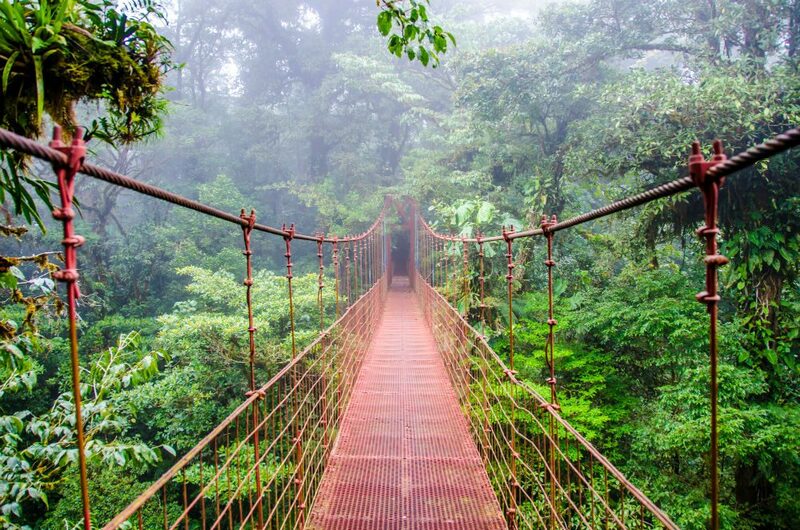 You’ll be marked as a VIP and get a trip like this. 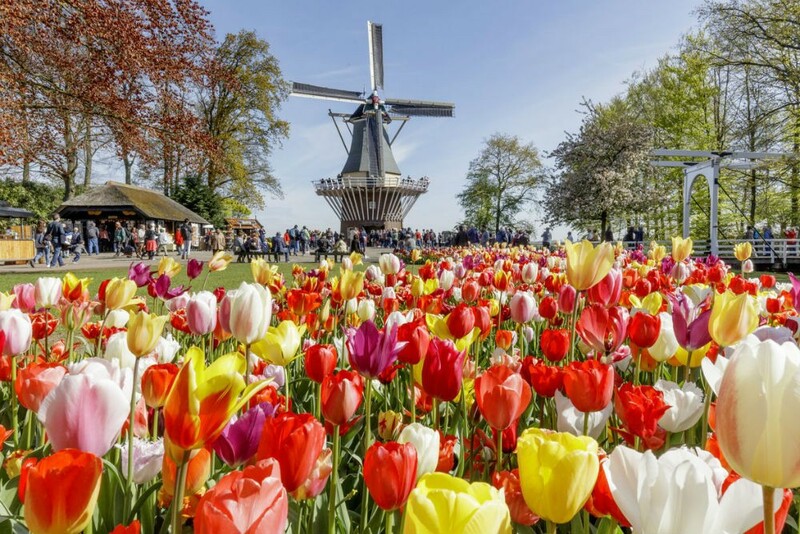 April is bright and pleasant, and it’s prime time for Tulipmania, when the Keukenhof (one of the world’s largest flower gardens) is full of blooms. King’s Day, on April 19, is the biggest street party of the year in Amsterdam; it’s very busy, but a once-in-a-lifetime opportunity to experience the Dutch joie de vivre (you can also enjoy the parades and festivities in a more rural setting). There’s also the Spring Beer Festival in the Posthoornkerk, a beautiful old basilica, on April 22. 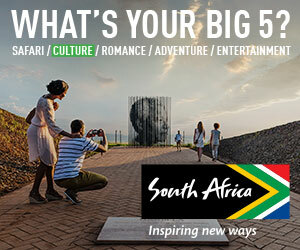 By traveling in April, you’ll also miss the public holidays in May that bring out large crowds. 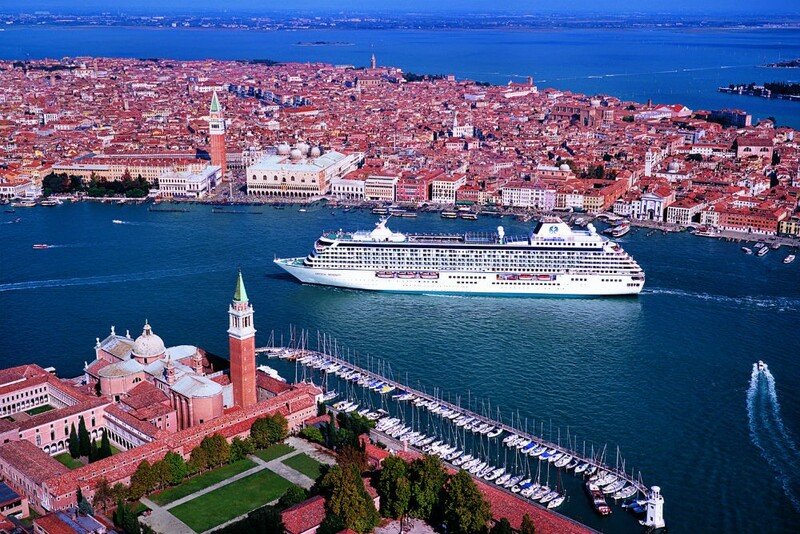 Sailing through Venice, Italy aboard the Crystal Serenity. Photo courtesy Crystal Cruises. April is the perfect month to enjoy the brilliant blue skies in the Mediterranean, when the sunny days start to outnumber the cold and cloudy ones of winter. Cruise ships have just repositioned to the region, so you can explore iconic ports such as Barcelona, Monte Carlo, Rome, and Venice without the crowds and heat of summertime. And fares are lower, since this is considered the off-season. You’ll be marked as a VIP and get a trip like this. 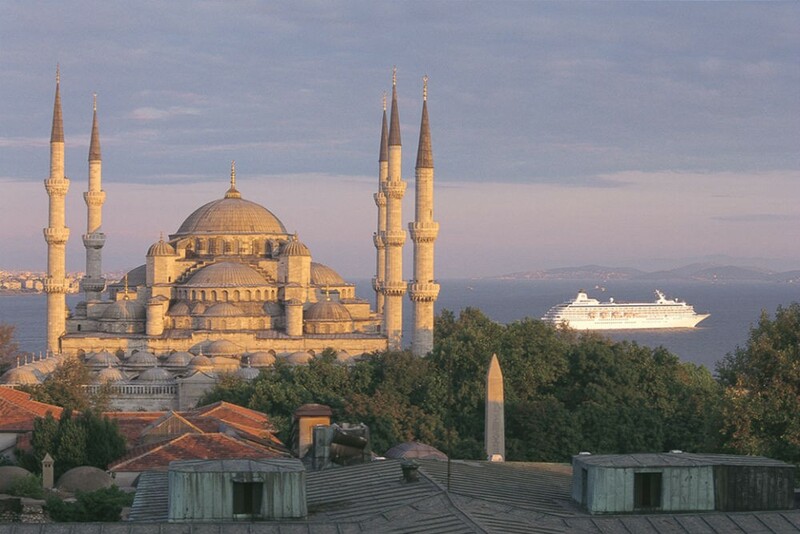 Learn more in our Insider’s Guide to European Luxury Cruises. During the annual tulip festival in April, the city is awash in millions (literally) of colorful blooms. The weather is temperate, perfect for visiting the outdoor ancient sites that can be scorching in summer—and the tourist hordes have not yet arrived. Since it’s shoulder season, there are deals to be had at hotels. You’ll be marked as a VIP and get a trip like this. Learn more in our Insider’s Guide to Istanbul In Depth. April means mild weather, springtime flowers, and no bus-tour crowds in Eastern Europe. This year Easter is April 21 and there are charming holiday markets and festivals in Vienna leading up to the holiday. In Budapest, the Spring Fair runs all month long with folk music, dancing, and concerts. 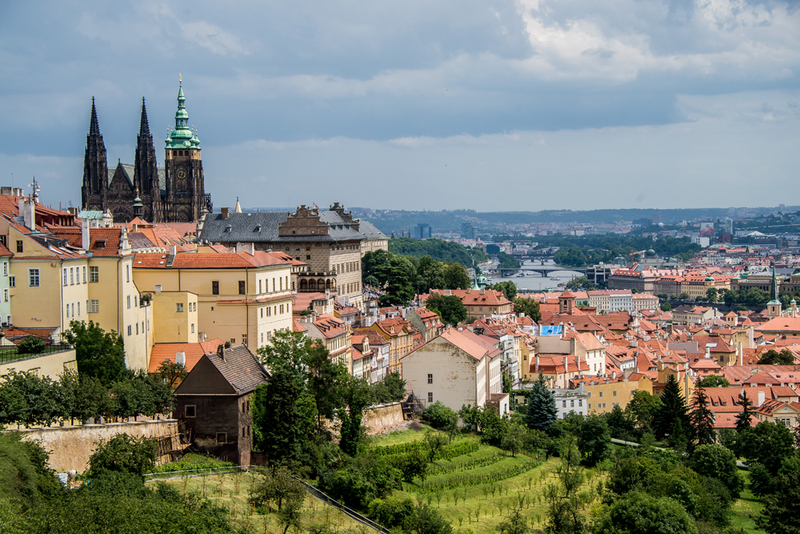 In Prague, popular Easter Markets are running through April 28. Crowded summertime destinations, such as Lake Balaton in Hungary and the Wachau Valley in Austria, are relatively tranquil. In the Czech Republic, all the countryside castles are just reopening from their winter dormancy. You’ll be marked as a VIP and get a trip like this. Learn more in our Insider’s Guides to Austria, Czech Republic, and Hungary. 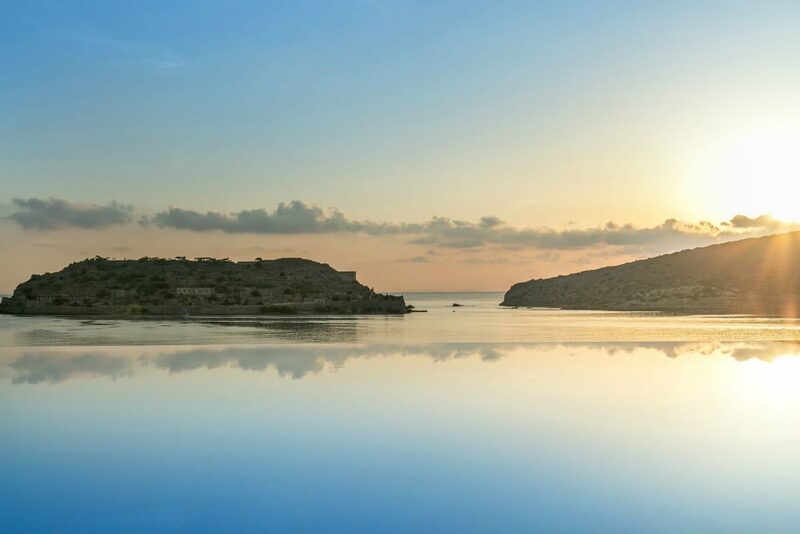 Renowned for its rich local culture, Crete is a wonderful place to visit in April when Greek Orthodox Easter falls during that month, as it does this year (on the 28th). Experience renowned Cretan hospitality throughout the festive celebrations, which are distinctive to Greece’s most southern (and thus warmest) island. There are also beautiful wildflowers in April, fewer crowds, and lower hotel rates than you’ll find later in spring. In April the rainy season is just ending, so prices are better than in the high months of May, June, and July. You’ll be marked as a VIP and get a trip like this. 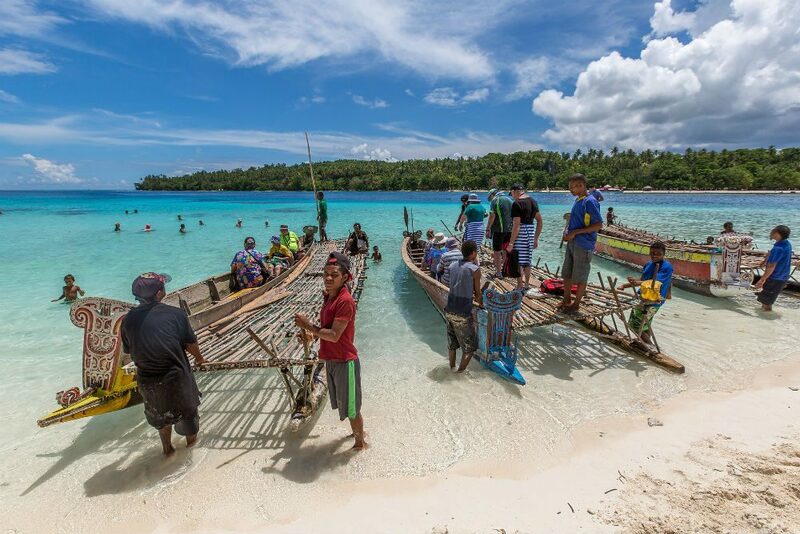 Learn more in our Insider’s Guide to Papua New Guinea. 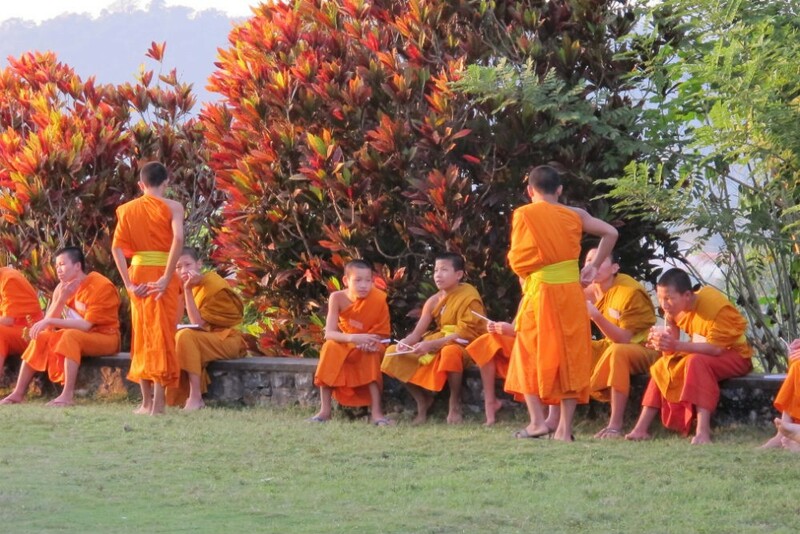 Songkran, the Lao New Year, is celebrated in mid-April with a whole week of parades, street markets, and concerts. Tradition holds that revelers douse one another with water in order to wash away the past year’s sins; unlike in Thailand, where you might well be ambushed outside your hotel in the morning, in Laos the locals usually ask before splashing you. 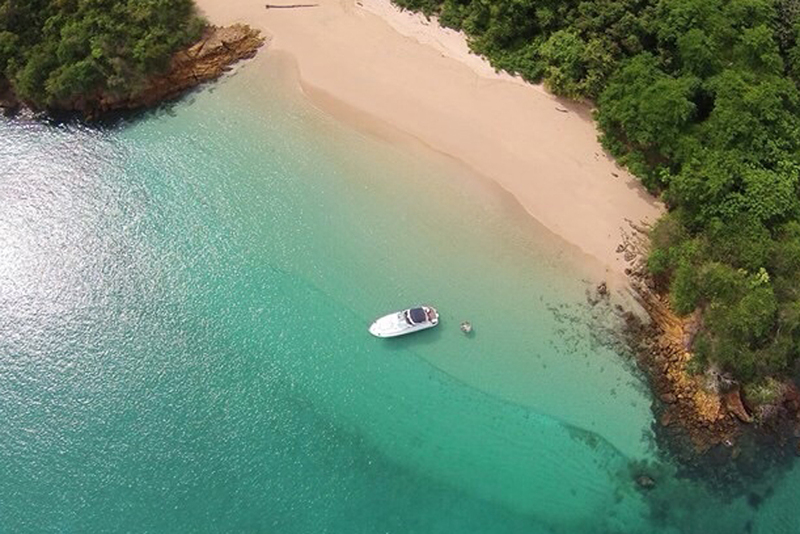 You’ll be marked as a VIP and get a trip like this. Learn more in our Insider’s Guide to Southeast Asia. Click on any of the destinations below to find out why April is a good time to go. The depths of winter make for the heights of sightseeing in many destinations that are usually overcrowded. Here are the best places to travel in February. While the last 10 days of December spell crowds and exorbitant prices, the first two-thirds of the month can be a serene time to travel.